Wintergeen is a fine leaf hybrid green couch. Wintergreen is a economical option for full sun lawns suitable for home lawns, commercial landscapes and sporting surfaces. For a manicure and well maintained lawn we do recommend a yearly de-thatch, aerate and top dress on Wintergreen. Are you looking for a soft, fine leaf turf for an area with minimal shade? If so, Wintergreen Couch is the turf for you. Great for large outdoor areas such as council parks, housing estates, home lawns and golf courses, Wintergreen turf has an emerald, mid-green colour and can tolerate a wide range of soil conditions. Wintergreen grass is a dense, hard-wearing lawn that forms a thick thatch. It does not thrive in shaded areas, needing at least 6 hours of full sunlight each day. This type of turf is drought tolerant and also has a good tolerance for chemicals. Wintergreen Couch has a deep root system as well as above-ground runners, making it fast at self-repairing and extending its area. A cost-effective choice, Wintergreen Couch’s suitability for the Australian climate makes it a popular all-rounder. Wintergreen requires regular mowing, generally needing to be mowed every week in summer and every second week during winter. It likes to be kept short, but if it does get long, be sure to mow it down in stages to keep it healthy. A good fertiliser should be used at the beginning of each season to ensure optimal growth and colour. Although it is a very drought resistant grass, if conditions allow, regular watering (25 millimetres every couple of weeks) is beneficial. 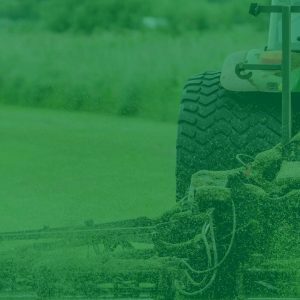 Some extra work may be required during spring to freshen up your Wintergreen lawn, such as scarifying, aerating and top dressing. Weed control may be necessary, so a good broadleaf spray will control bindii growth as well as clover and other weeds. Apply before flowering to prevent the spread of seeds. Hancey’s Turf is committed to providing quality, reliable turfing services. We pride ourselves on being able to handle everything from lawn installation and renovation to pest and weed control. Our free on-site measurement, advice and quote removes all the guesswork from your domestic or commercial project. The reliable members of our team are experts in the field. 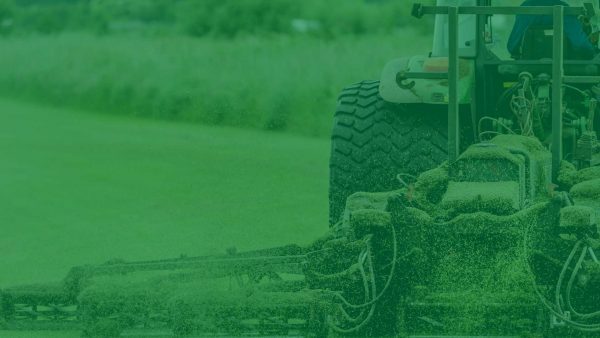 For the best value Wintergreen turf Brisbane has to offer, call and speak to one of our turf specialists or order online using our convenient, 24-hour system today!